It’s the kind of record that will appease Owen fans, but it’s lush enough—and inspired enough—to suggest that Owen is perhaps the best it’s ever been. Warmly mature yet never dull, this is a rare treat. The King of Whys is wrought with restless artistry, simultaneously looking for and finding emotional release through musical exploration, lyrical introspection and bits of dry humour. As beautiful and haunting as you’d expect, Owen still finds space to surprise. Like his brother, he’s long been reticent about the emo label, and the far-from-brief press release for The King of Whys doesn’t use that particular word once. Perhaps he feels that it sounds a touch childish now that he’s on the approach to middle age; if the king of emo is dead, then, long live Mike Kinsella, master of melancholy. Owen remains as confessional as ever, lingering on life’s uncomfortable questions in a way that reads like emo for people who grew out of emo 20 years ago. Whether or not Kinsella can actually remember his teenage feelings, The King of Whys proves that he can still experience them. Although there is nothing world-beating here, Kinsella ... may well have struck a formula that propels his Owen project into the stratosphere of other highly regarded midwest-American contemporaries Bon Iver, Sufjan Stevens or Tallest Man on Earth. There isn't a single solo acoustic-guitar ballad in the set, but even with the ramped-up accompaniment, The King of Whys is still more intimate than any of Kinsella's prior bands. Rather than taking many risks, The King of Whys polishes the most successful aspects of past Owen albums, making it one of the strongest albums in Kinsella’s vast discography; the home truths may not make it an enjoyable listen, but it’s definitely worthwhile. 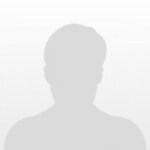 ‘The King of Whys’ is void of any bad songs and has an abundance of gravitas. 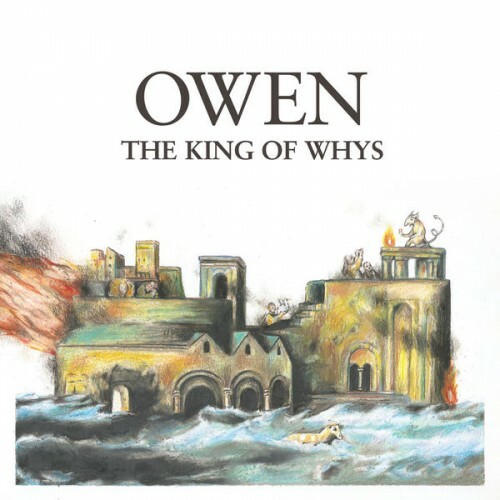 Being able to track the slight but definite progression through each next Owen album is infinitely rewarding, and ‘The King of Whys’ does its job perfectly as such. 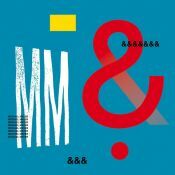 The problem with this album lies in the discrepancy between risks taken in subject mater – freely and frequently taken risks – and the prosaic, middle of the road music and lyrics. ...Either way, it's a forsaken trudge through syrup-laden sorrow. The addition of numerous other instruments along the LP showcase a breadth beyond the simple singer/songwriter archetype. However, oftentimes the drums become too over-powering; and although there are a few songs that break up the ever-present monotony, the tone of the album channels sleepiness in the listener--rather than mindful gloominess. Purchasing The King of Whys from Amazon helps support Album of the Year. Or consider a donation?